According to the UN and World Health Organization, the Ebola outbreak that started in August of this year in the Democratic Republic of Congo just became the second worst in the country. Over 426 cases of the virus have been reported, with 200 deaths during the outbreak. The virus has spread in the North Kivu and Vuhovi province, a region which is in the midst of a long-term conflict with over 50 groups causing violence. This is the tenth Ebola outbreak in the Democratic Republic of Congo. The first was discovered in 1976 in Congo. This outbreak has affected areas of the North Kivu and Vuhovi provinces, which has over 1 million people. The virus could expand to countries that border the region such as Uganda, Rwanda, and South Sudan. Still, the outbreak has not been considered a public health emergency of international concern. 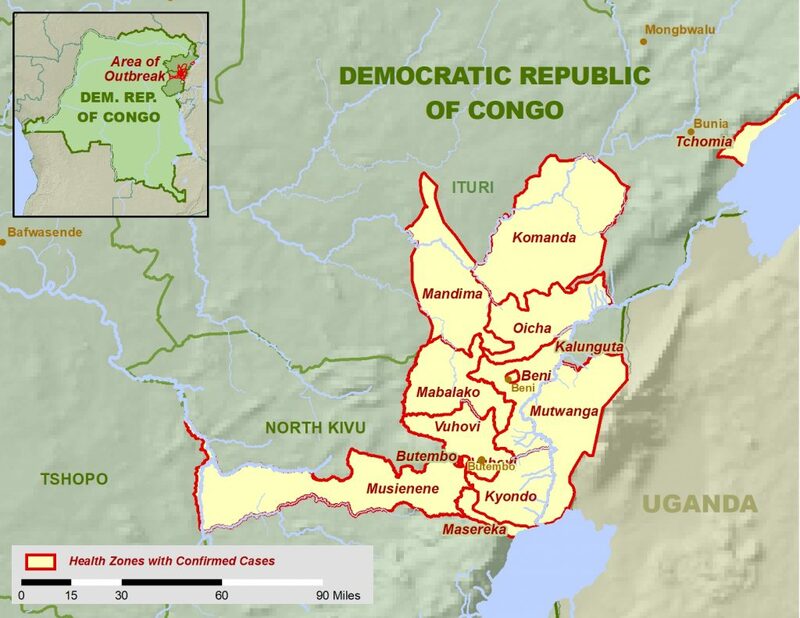 The US Centers for Disease Control and Prevention and the World Health Organization has assisted the DRC government to maintain several operations for reducing the outbreak in the country. As of November 24, the Democratic Republic of Congo is testing several Ebola drug as part of this effort. It has been mentioned by several officials that it might take months to completely dissipate the outbreak in the country. As mentioned, the territories affected by the area are also problematic due to violent conflict in the region. This creates problems as groups from the UN and WHO try to deal with the outbreak. Health groups from the US have been evacuated according to US government officials. While some foreign groups have asked for more international aid, the violence in the area might be the biggest enemy to accept such actions. According to the Associated Press, the U.S. Embassy in Kinshasa, Congo’s capital, has been closed due to terror threats. 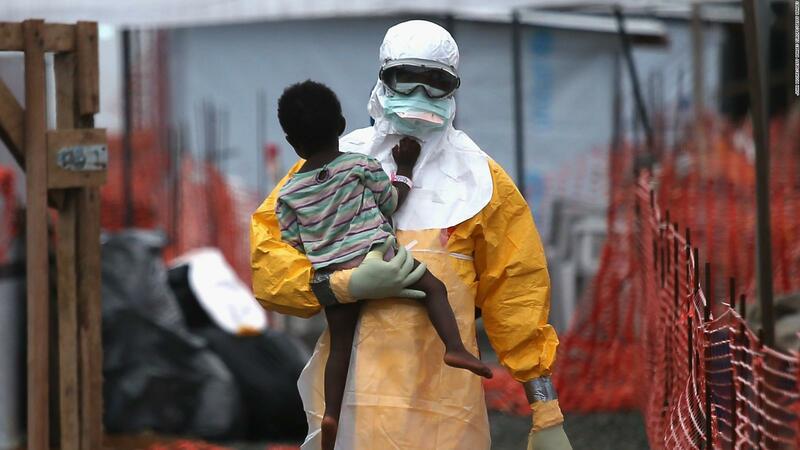 However, health experts still urge to sent help for the Ebola outbreak. While no official confirmation has been issued, US health experts are still in the country but have not been able to aid due to the terror threats.